This program is offered three times during the summer and includes after-hours tours, giraffe feedings, an evening snack, and animal encounters you and your family will not forget. Camp overnight next to the lion exhibit and wake up at the Zoo. Safari Sleepovers include breakfast and morning activities, including animal encounters and keeper talks. Please bring your own camping gear for overnight safaris, including sleeping bags, weather-appropriate clothing, flashlights, etc. No showers are available and access to electricity is limited: hairdryers are not allowed. Does a wild night at the Zoo with a group of friends sound like fun to you? Try an Overnight Safari! This experience is great for Scout troops and friend groups alike. You’ll explore the Zoo after hours, encounter some cool animals, tour behind-the-scenes areas, create enrichment for one of the animals, camp near the lions, and enjoy a train ride and giraffe feeding. Evening snack and catered pancake breakfast are included. Please bring your own camping gear for overnight, including sleeping bags, tents (with rain flies), weather-appropriate clothing, flashlights, etc. If you belong to a Scout group and would like to complete merit badges/patches while on your sleepover, contact our education team by email or phone: (805) 962-5339. 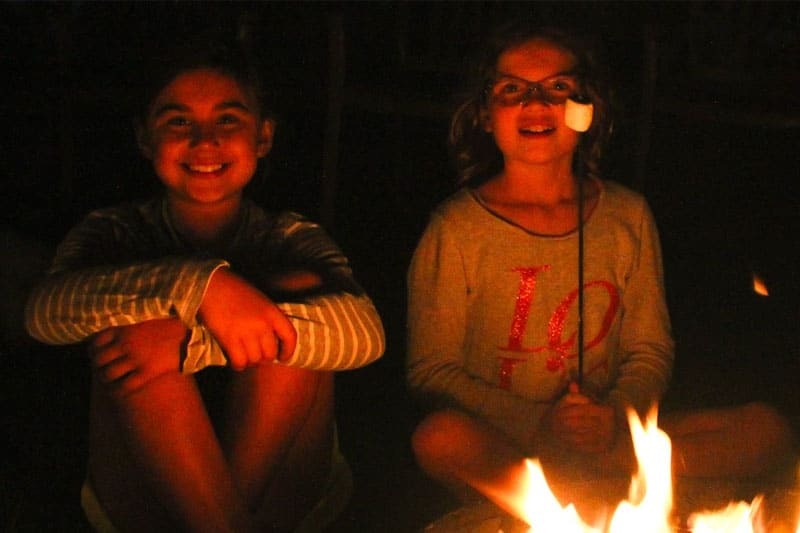 Classes learn about animals and California history and sleep under the stars during this program tailor-made for California fourth graders. 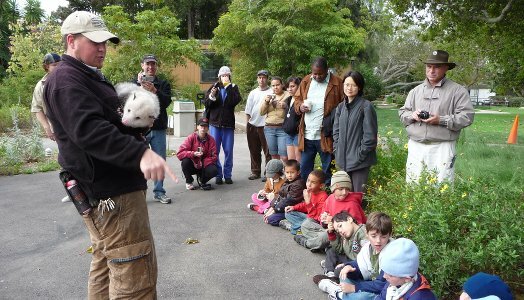 Teachers, bring your students to the Zoo for a fun break from the classroom without forfeiting standards—the Zoo program connects to both Next Generation Science Standards and California Common Core. California Safari Sleepover programs are only held Thursday evenings through Friday mornings during the academic year. Cost: $65/student or chaperone. One chaperone free/15 paid students.